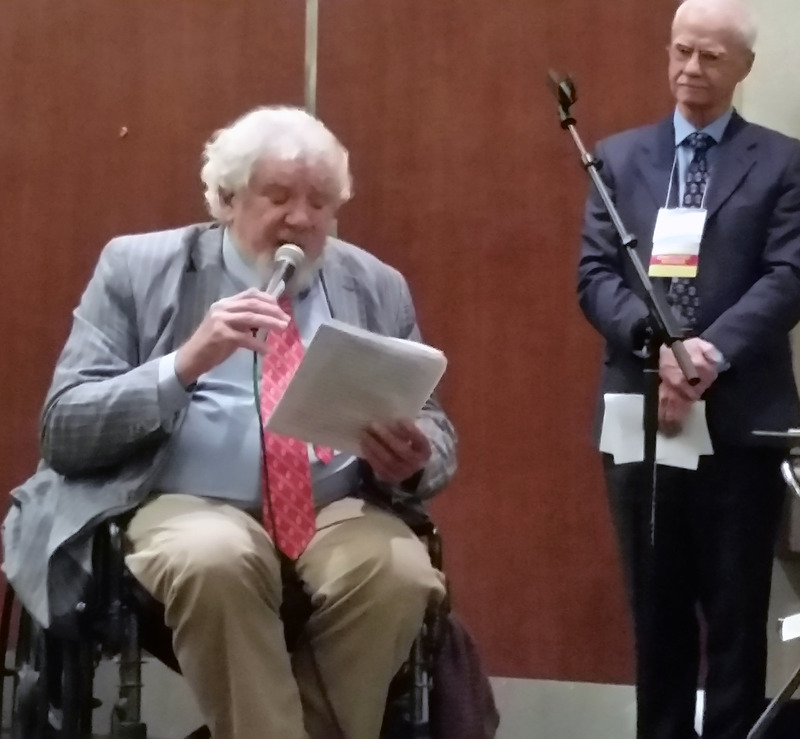 SAMLA established its Honorary Member Award as a way to recognize individuals for significant scholarly work and professional contribution in their respective fields of study. The Honorary Member Committee receives the nominations and makes recommendations to the SAMLA Executive Committee. The selection is affirmed by the membership during the annual business meeting. The nomination period for the 2019 Honorary Member Award is now open. Please click here to submit a nomination. 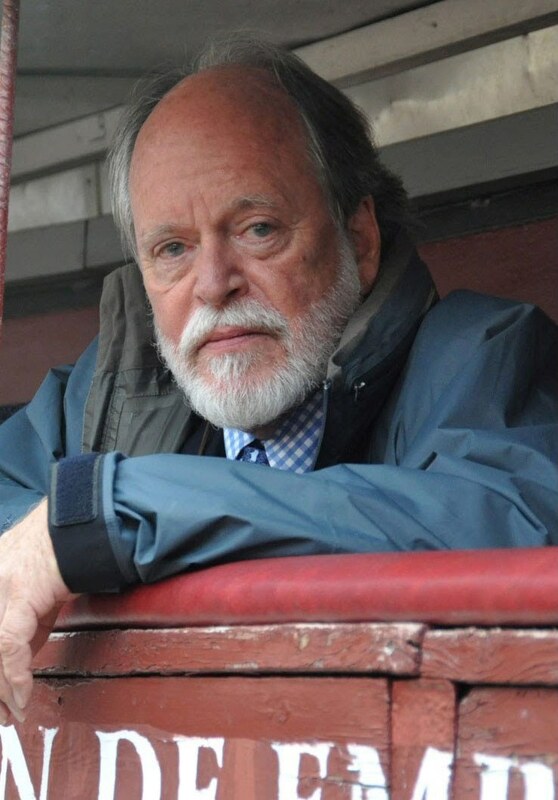 Allen Josephs is a world-renowned Hemingway scholar and past president of the Ernest Hemingway Foundation and Society. His published works on Spanish culture include the critically-acclaimed Ritual and Sacrifice in the Corrida, four critical editions of the works of Federico Garcia Lorca, and numerous essays in the Atlantic, New Republic, and New York Times Book Review, among others. He has been University Research Professor at the University of West Florida since 1986 [where he began teaching in 1969]. Professor Josephs has been awarded the George B. Smith Arts and Letters Award by the National Association of Taurine Clubs [for Ritual and Sacrifice in the Corrida] and an honorary membership in the Taurine Bibliophiles of America for his "outstanding contributions to taurine scholarship." In 2014, New Street Communications published his On Hemingway and Spain: Essays and Reviews, 1979-2013, and in 2016, On Cormac McCarthy: Essays on Mexico, Crime, Hemingway and God. He has just finished a translation of Fernando Valverde's The Insistence of Harm and is currently at work on a translation of Raquel Lanseros poetry. Dr. Josephs served as SAMLA President in 2008. 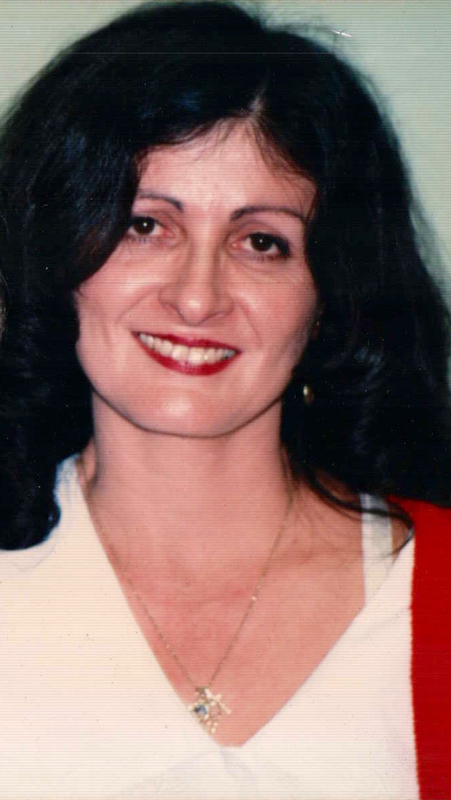 Born in Puerto Rico, Judith Ortiz Cofer (1952-2016) was among the first Latinx writers published by university and mainstream publishing houses. National acclaim for a rising poet came with Terms of Survival (1987). Her first novel, The Line of the Sun (1989) was nominated for a Pulitzer Prize. In Silent Dancing (1990), a collection of creative non-fiction essays and poetry, Ortiz Cofer draws from autobiographical memoirs as an immigrant child raised in Paterson, New Jersey. The Puerto Rican barrio was central in her short-story “Nada,” which received The O. Henry Award, and in The Latin Deli (1993), a collection of short stories, poetry, and creative non-fiction essays, also nominated for a Pulitzer Prize. Her novels include Call Me María (2004) and The Meaning of Consuelo (2003). Collections of short stories and poems are The Year of Our Revolution (1998) and A Love Story Beginning in Spanish (2005). She also wrote youth literature: An Island Like You (1995) and Animal Jamboree: Latino Folktales (2012), collections of stories. Woman in Front of the Sun (1999) explores the complex physical and psychological processes as a Latina writer. She furthered a feminist interest as co-editor of Sleeping With One Eye Open (2000), essays by women writers facing gender-based obstacles. Her last work, The Cruel Country, is a memoir that documents how Judith bravely faced the duties of taking care of her dying mother. Until her retirement in 2013, Ortiz Cofer was the Franklin Professor of English and creative writing at the University of Georgia. 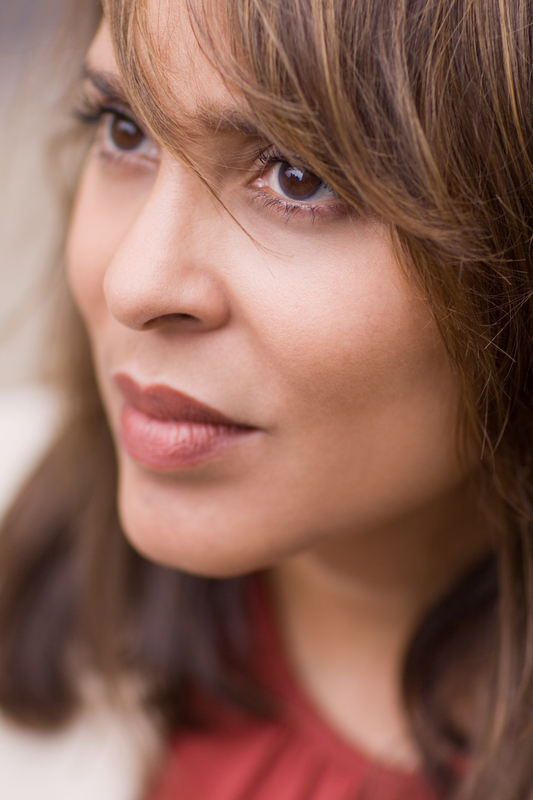 Pulitzer Prize-winner Natasha Trethewey served two terms as the 19th Poet Laureate of the United States (2012-2014). In his citation, Librarian of Congress James Billington wrote, “Her poems dig beneath the surface of history—personal or communal, from childhood or from a century ago—to explore the human struggles that we all face.” Her most recent collection is Thrall (2012): exploring her own interracial and complicated roots she is inspired by everything from colonial paintings of mulattos and mestizos to the stories of people forgotten by history. Meditations on captivity, knowledge, and inheritance permeate Thrall, as she reflects on a series of small estrangements from her poet father and comes to an understanding of how, as father and daughter, they are part of the ongoing history of race in America. Her other collections are Native Guard (Houghton Mifflin), for which she won the 2007 Pulitzer Prize; Bellocq’s Ophelia (Graywolf, 2002), which was named a Notable Book for 2003 by the American Library Association; and Domestic Work (Graywolf, 2000), which was selected by Rita Dove as the winner of the inaugural Cave Canem Poetry Prize for the best first book by an African American poet and won both the 2001 Mississippi Institute of Arts and Letters Book Prize and the 2001 Lillian Smith Award for Poetry. Trethewey is also the author of the prose book Beyond Katrina: A Meditation on the Mississippi Gulf Coast (University of Georgia Press). A memoir is forthcoming in 2017. Among her many honors, Trethewey is the recipient of the 2016 Academy of American Poets Fellowship, which recognizes distinguished poetic achievement. In the judge’s citation, Marilyn Nelson said: “Natasha Trethewey’s poems plumb personal and national history to meditate on the conundrum of American racial identities. Whether writing of her complex family torn by tragic loss, or in diverse imagined voices from the more distant past, Trethewey encourages us to reflect, learn, and experience delight. The wide scope of her interests and her adept handling of form have created an opus of classics both elegant and necessary.” Trethewey has also received fellowships from the Guggenheim Foundation, the Rockefeller Foundation Bellagio Study Center, the National Endowment for the Arts, and the Bunting Fellowship Program of the Radcliffe Institute for Advanced Study at Harvard. In 2013 she was inducted into the American Academy of Arts and Sciences. Her poems have appeared in such journals and anthologies as American Poetry Review, Callaloo, Kenyon Review, The Southern Review, New England Review, Gettysburg Review, and several volumes of Best American Poetry. At Northwestern University, she is a Board of Trustees Professor of English. In her second term as United States Poet Laureate, Trethewey’s signature project was a PBS NewsHour Poetry Series Where Poetry Lives. In this series, Trethewey traveled with Senior Correspondent Jeffrey Brown to cities across the United States in order to explore societal issues such as Alzheimer’s, domestic abuse, the civil rights movement, and incarcerated teenagers—all through the prism of poetry, literature, and Trethewey’s own personal experiences. In addition to being United States Poet Laureate, she held the position of State Poet Laureate of Mississippi, from 2012-2016. During his career, Thornton established himself as one of the pre-eminent scholars of twentieth-century British and Irish literature in the world, authoring the still-in-print Allusions in Joyce’s Ulysses (UNC Press, 1968, multiple reprintings), J. M. Synge and the Western Mind (Colin Smythe, 1975), D.H. Lawrence: A Study of the Short Fiction (Twayne, 1993), The Anti-Modernism of Joyce’s A Portrait of the Artist as a Young Man (Syracuse UP, 1994), and Voices and Values in Ulysses (U of Florida P, 2000). He also edited Approaches to Teaching Joyce’s Ulysses with Robert Newman (U of Delaware P, 1987). Just this list of publications would not justify him as an Honorary Life Member of SAMLA, but understanding their impact in the field goes some way toward doing so. The Allusions book has become such a staple of Joyce scholarship that as I say, it is still in print 48 years later. Surveying the Joyce scholarship over the last nearly 50 years shows how often it is still cited—and not simply to confirm a reading of a particular episode in the novel, but often to justify taking an “allusive” approach to the novel in all its complexity. Long before the rise of cultural studies as a discipline, Thornton’s Allusions book showed the importance of understanding an author as encyclopedic as Joyce in the religious, historical, literary, and cultural contexts of his early 1900s Dublin milieu. Moreover, each of his following works was similarly ground-breaking: his Synge book was the first study of that great but short-lived playwright to take his religious life seriously. There is really Synge scholarship pre- and post-Thornton. Post-Thorntonian Synge scholarship recognizes that even though Synge left his fundamentalist Protestant faith, he nevertheless was often concerned to depict issues of faith in his plays, such as the syncretistic milieu we find in one of his masterpieces, Riders to the Sea (1904). Thornton’s Lawrence book remains one of the only book-length studies of that great modernist author’s short fiction and I have heard many Lawrence scholars praise it at length. I should add that all of Thornton’s scholarship is inherently teaching-oriented. For instance, when I taught the Baylor short fiction survey a few years ago, I went straight to his Lawrence book and was relieved to find such thoughtful readings that were attentive to the way in which our readings of those stories evolve and change over time. Thornton might not accept the term “reader-response” criticism, but what strikes me about his critical books like his study of Lawrence is their extreme sensitivity, not just to issues of close reading, but also to how those issues redound on us as readers, throwing us back on ourselves and making us question what we really believe about these characters, even about ourselves. Thornton’s most recent two books on Joyce have similarly changed the subfield of Joyce studies. The book on Portrait illustrates comprehensively the imagistic cast of Joyce’s mind (for instance, with the bird motif Stephen tries to break from and then ultimately embraces) and shows how carefully that novel’s structure is designed. Voices and Values in Ulysses, I think, remains ahead of its time but is slowly gaining critical traction in its insistence that that great novel was not simply a polyphony of styles, all of which Joyce privileged equally (as Karen Lawrence would have it in her 1981 study, Joyce’s Odyssey of Style), but that he did indeed write the first six episodes in an “initial style,” after which he wrote the remaining twelve episodes in a variety of styles to parody particular, pernicious worldviews or ideologies, such as writing “Sirens” as a Expressionistic play to critique a Freudian viewpoint. Reorienting Joyce in this context shows him to be truly a modernist, not a postmodernist, as many Joyce critics would now have it. For a number of years, Professor Thornton has been working on a wonderful intellectual history, The Roots of Modernism, a book that would in many ways function as a summa of his career. It will enlighten us about the many underlying philosophical biases we continue to express as Westerners, products of the Enlightenment. Professor Thornton served on a variety of editorial boards over the years, including the D. H. Lawrence Review, James Joyce Quarterly, and the University of Kentucky’s Irish Literary series. He served as a referee for various scholarly journals, including PMLA, during his career, and was a reader for many university presses. For some years, he also served on the selection committee for the prestigious Richard Ellmann lectures at Emory University. 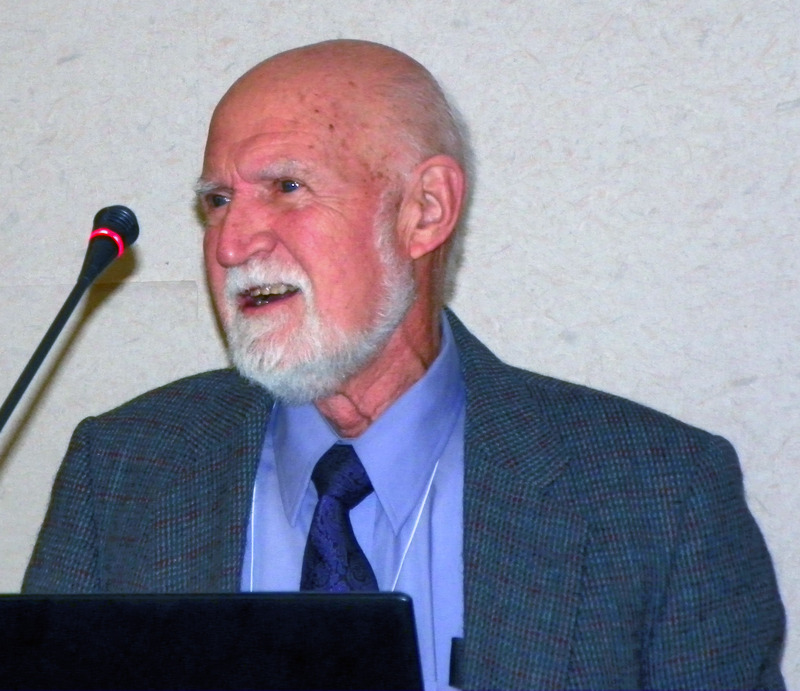 H. R. Stoneback (PhD, Vanderbilt, 1970) is Distinguished Professor of English of the State University of New York. He has taught at SUNY-New Paltz since 1969. He has been Visiting Professor at the University of Paris, Senior Fulbright Professor at Peking University (Beijing, China), and Saint-John Perse Fellow of the French-American Foundation in Aix-en-Provence. As author or editor, he has published 35 books, roughly half literary criticism, and half books of his poetry. His much-praised Reading Hemingway’s The Sun Also Rises (2007)was placed on the short list of recommended critical studies for the national Agrégation Examination in France.Recent work includes the co-edited Imagism: Essays on Its Initiation, Impact and Influence (2013) and the co-edited Affirming the Gold Thread: Aldington, Hemingway, Pound & Imagism in Torcello and Venice (2014). He has authored more than 200 essays, including major work on William Faulkner, Ernest Hemingway, Elizabeth Madox Roberts, Robert Penn Warren. Stoneback’s award-winning poetry has been published in scores of journals in the U.S. and abroad and translated into Chinese, French, Irish, Italian, Provençal and other languages. Visit our Membership section for a more complete list of previous Honorary Member Award recipients.